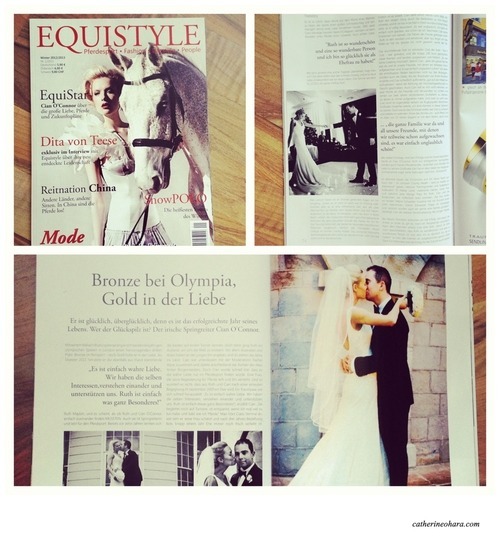 I love Equistyle magazine so I was delighted to discover that a New Years Eve wedding I shot was recently featured in it! 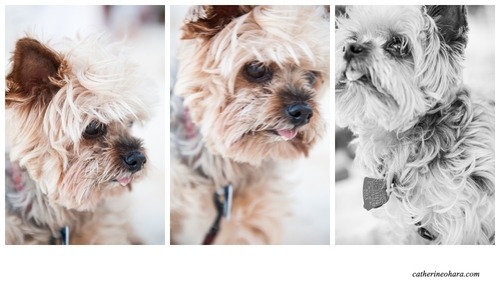 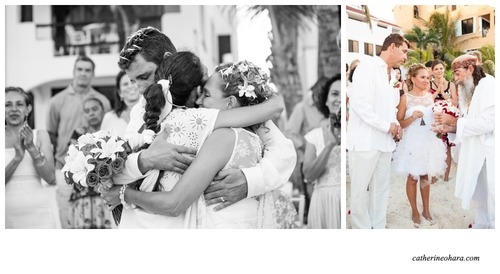 Last weekend I had the joy of shooting a very sweet and relaxed wedding and one which was not experienced by me before. 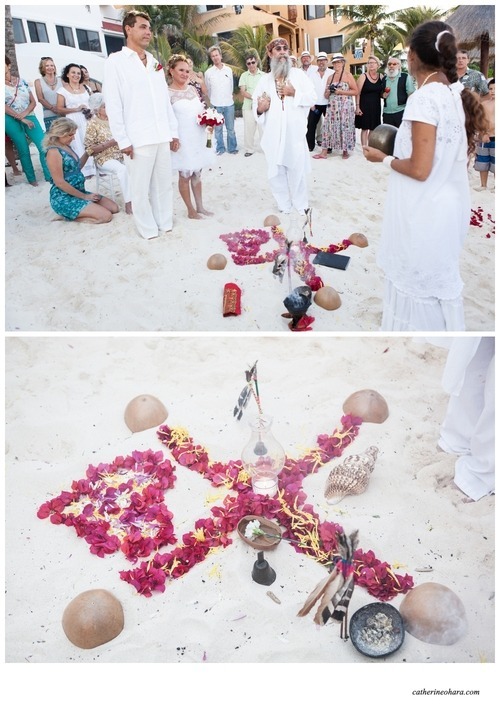 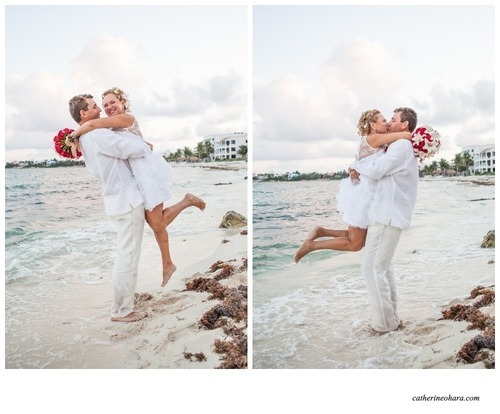 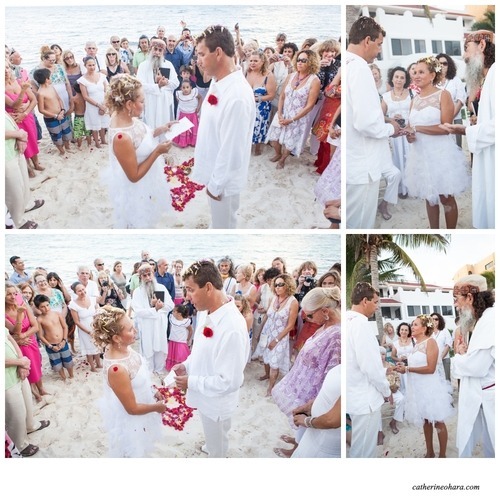 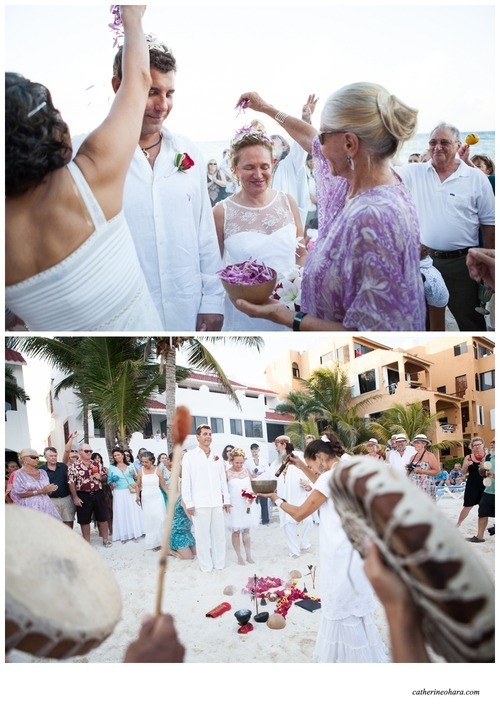 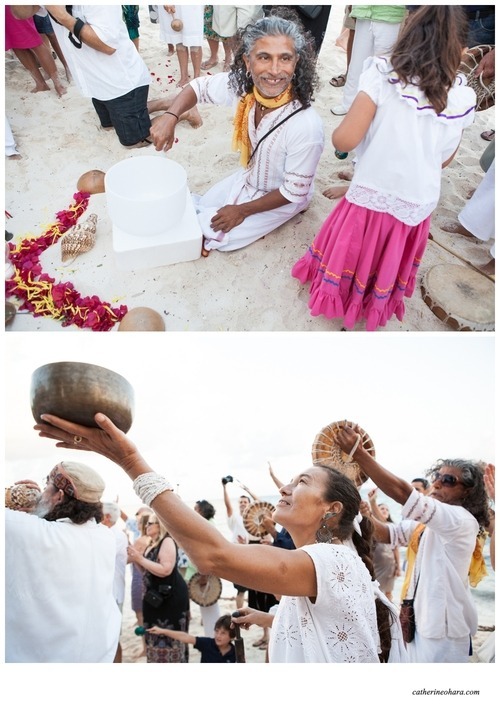 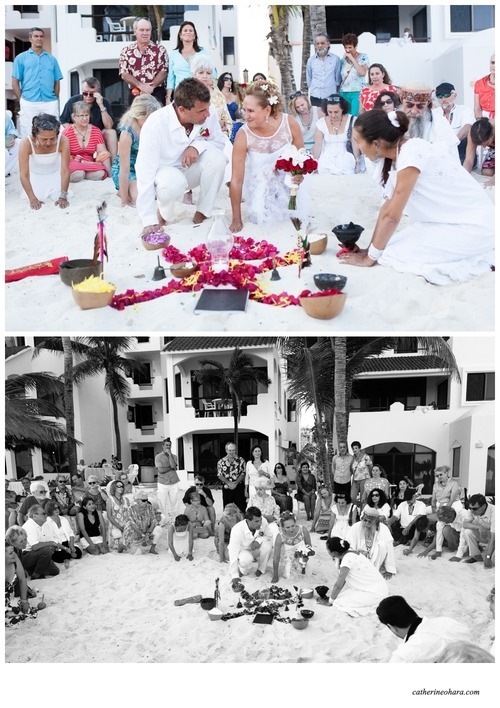 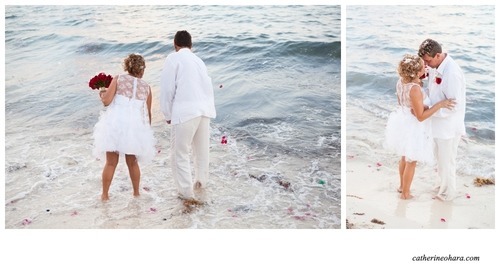 It was the traditional Mexican beach wedding of Rosile and Mark. 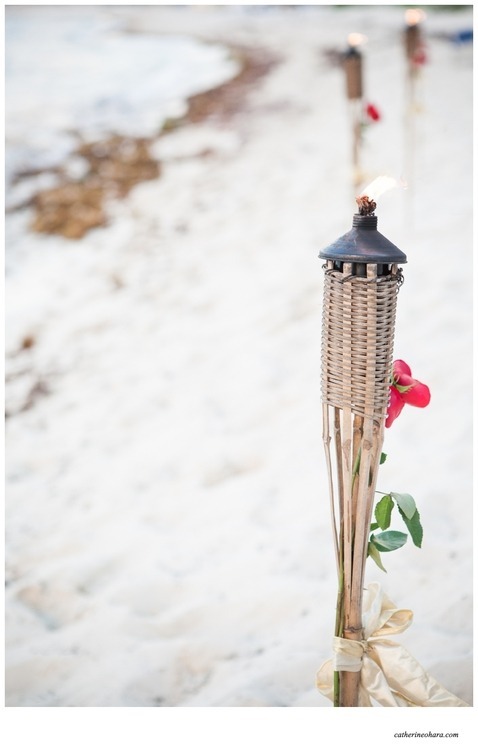 Here is a sneak peek of the evening…..